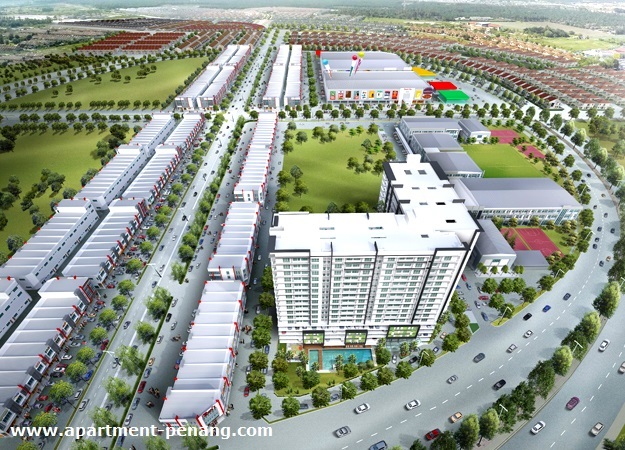 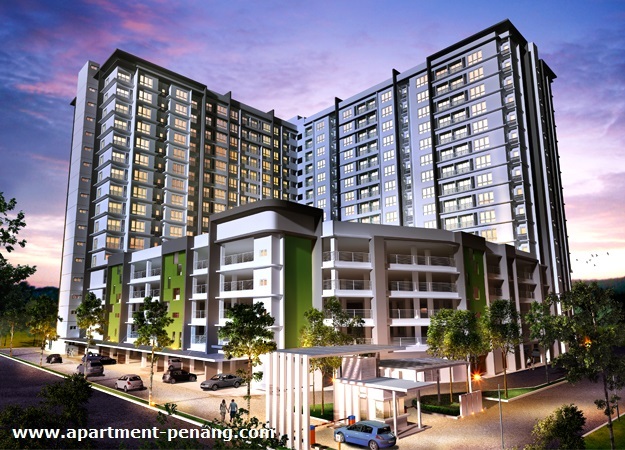 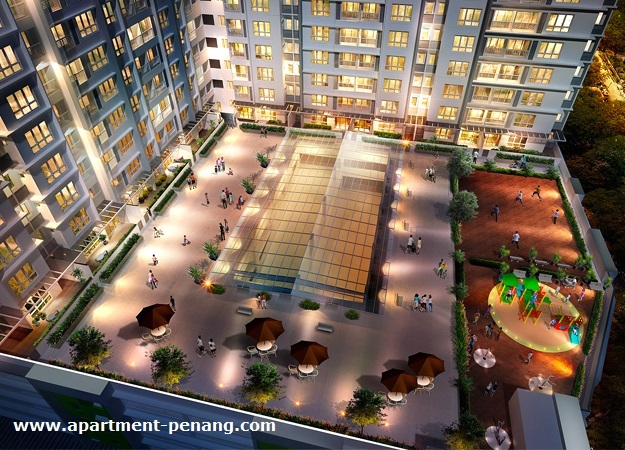 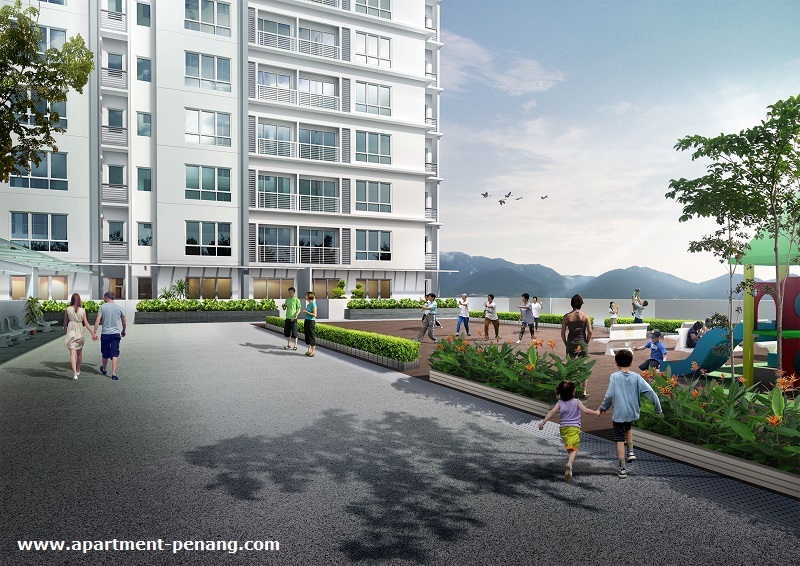 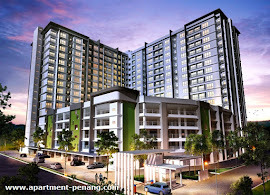 Avenue Garden @ Pearl City consists of two 17-storey serviced apartment blocks located in Pearl City Business Park, Simpang Ampat, Penang. 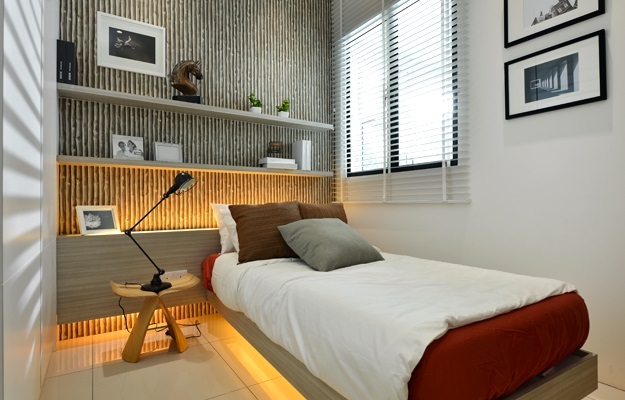 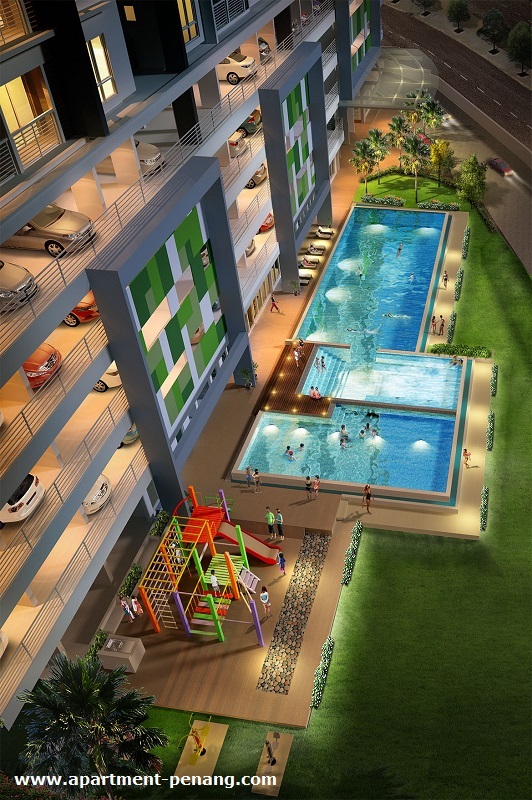 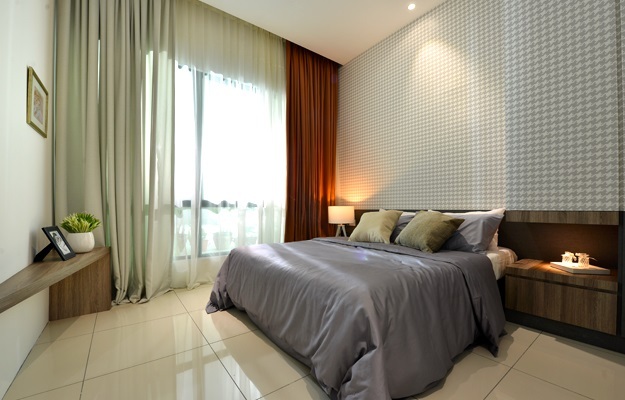 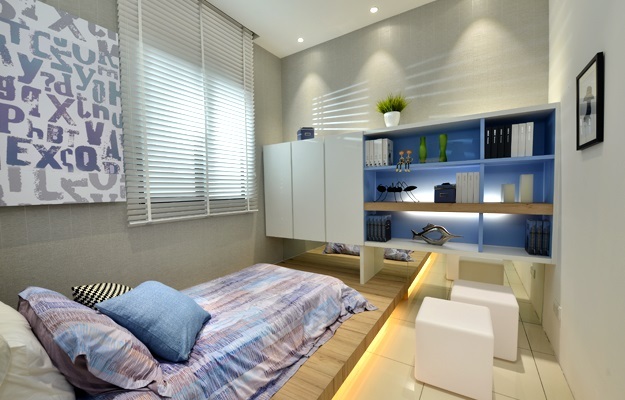 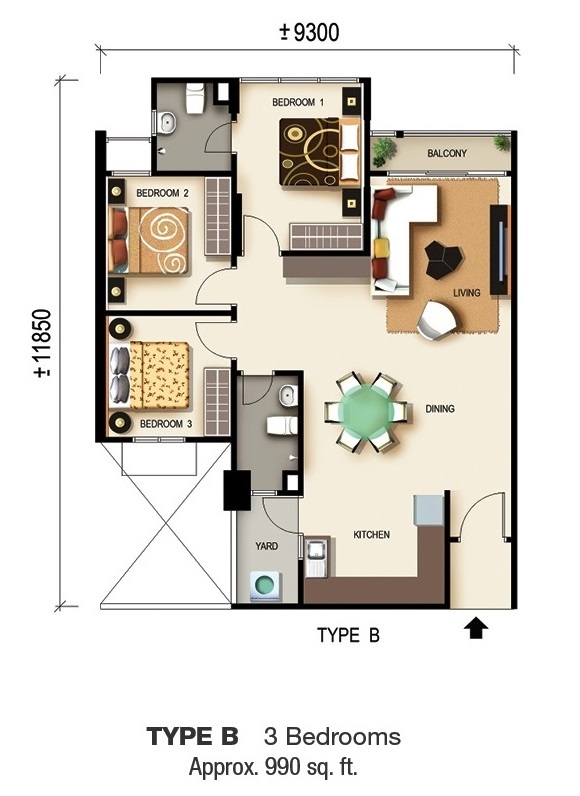 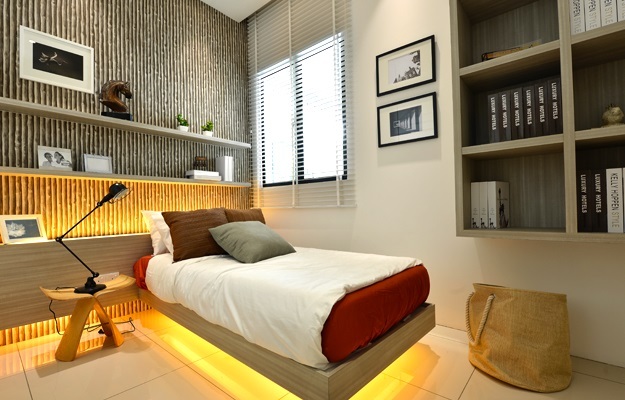 Avenue Garden Contemporary Suites come with a range of built-up sizes, ranging from 775 sq.ft. 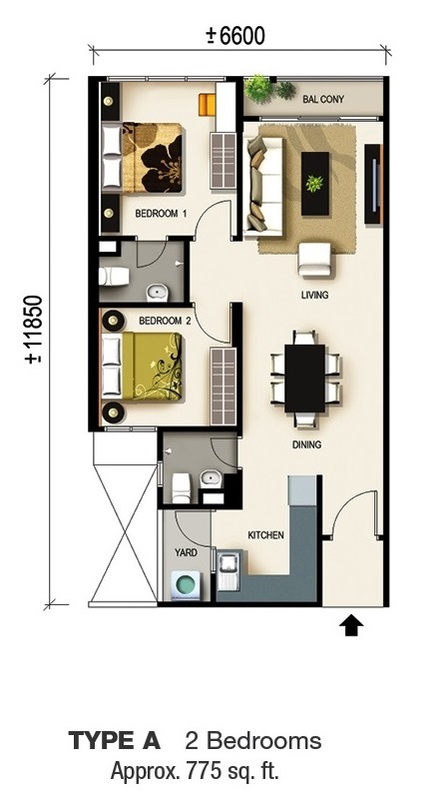 to 1,163 sq.ft. 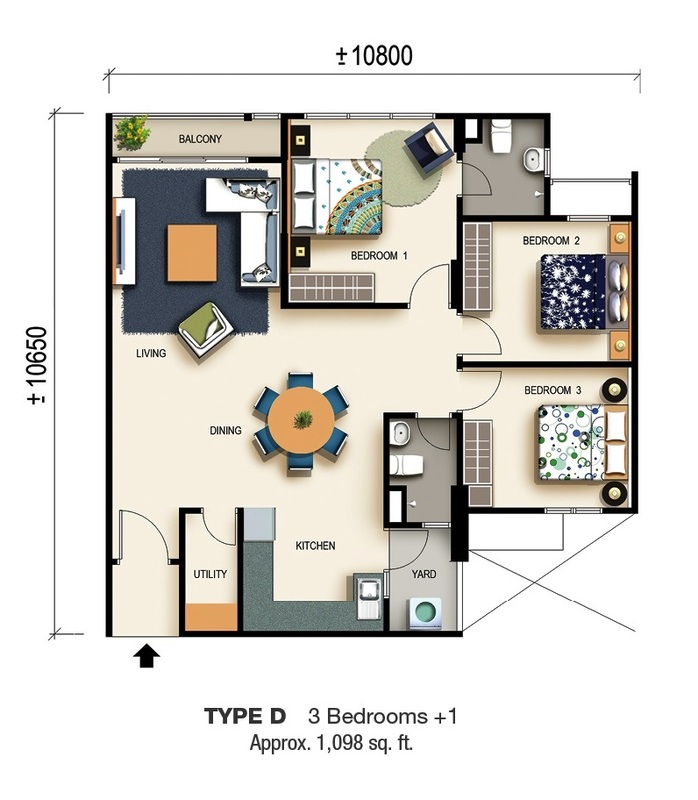 with choices of 2 or 3-bedroom types. 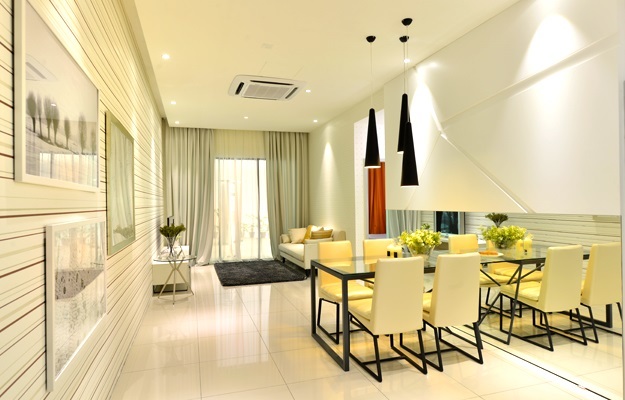 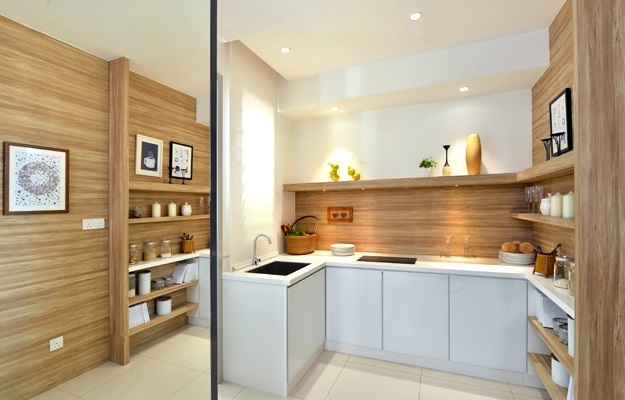 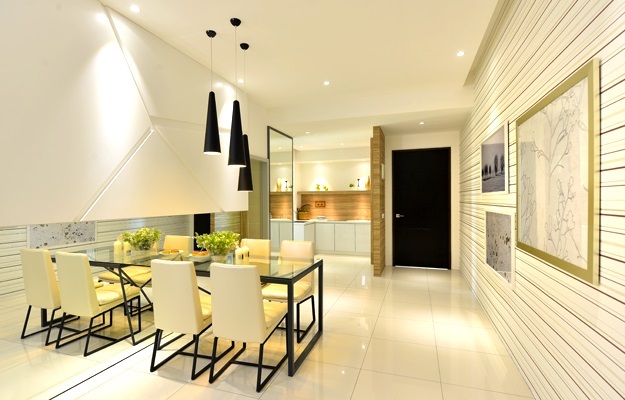 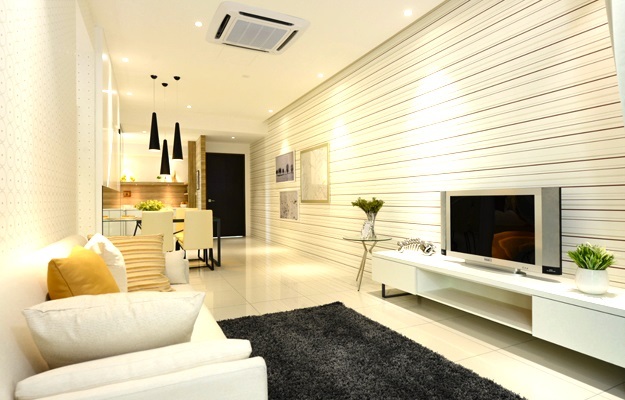 At Avenue Garden, every home is thoughtfully built to not only offer a versatile layout designs but also functionality. 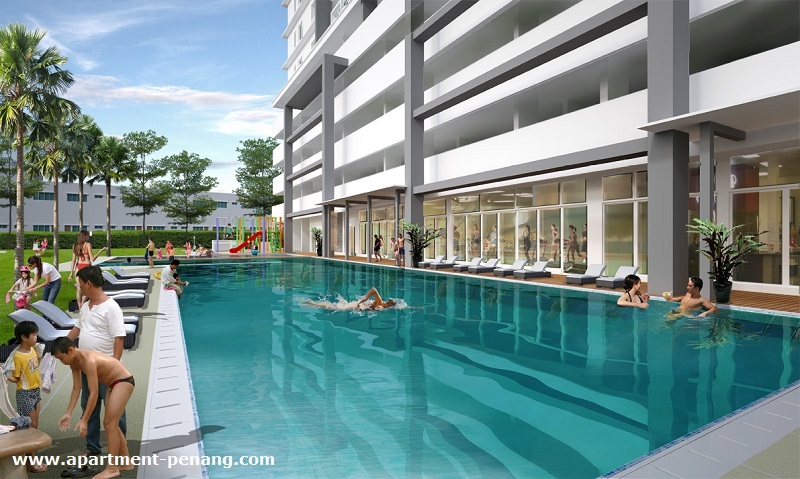 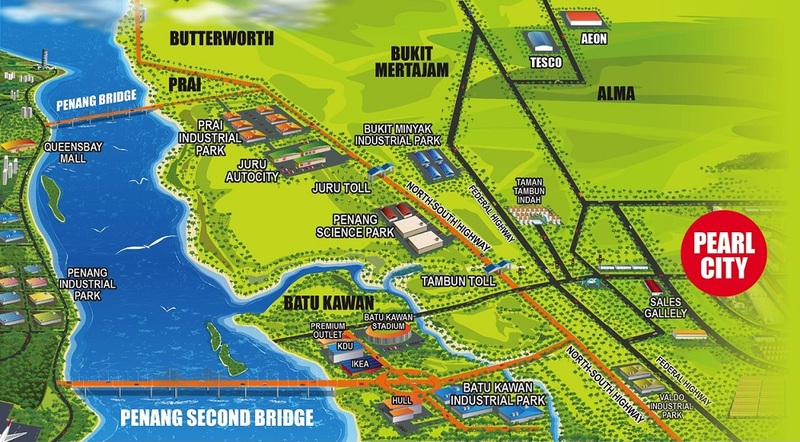 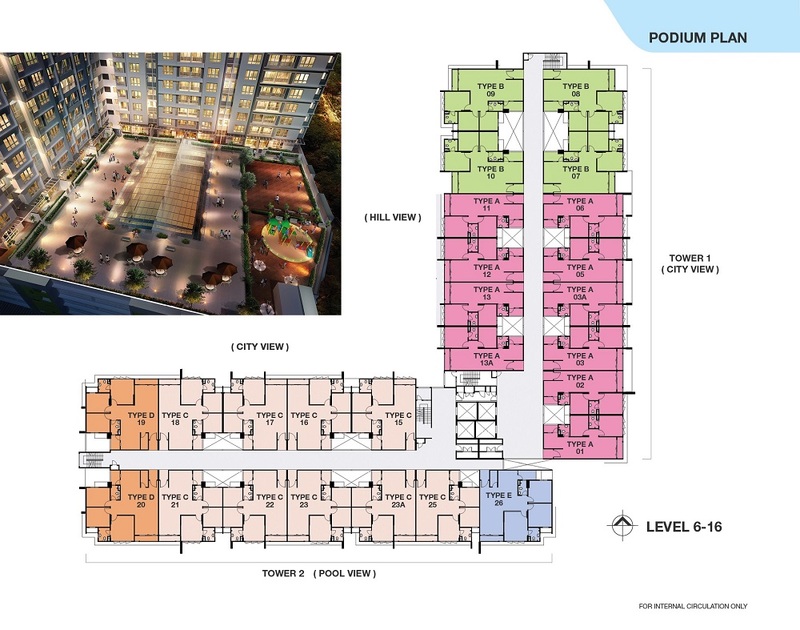 Facilities at Avenue Garden include swimming pool, outdoor/indoor gym, children’s playground, reflexology path, podium, exercise corner and others. 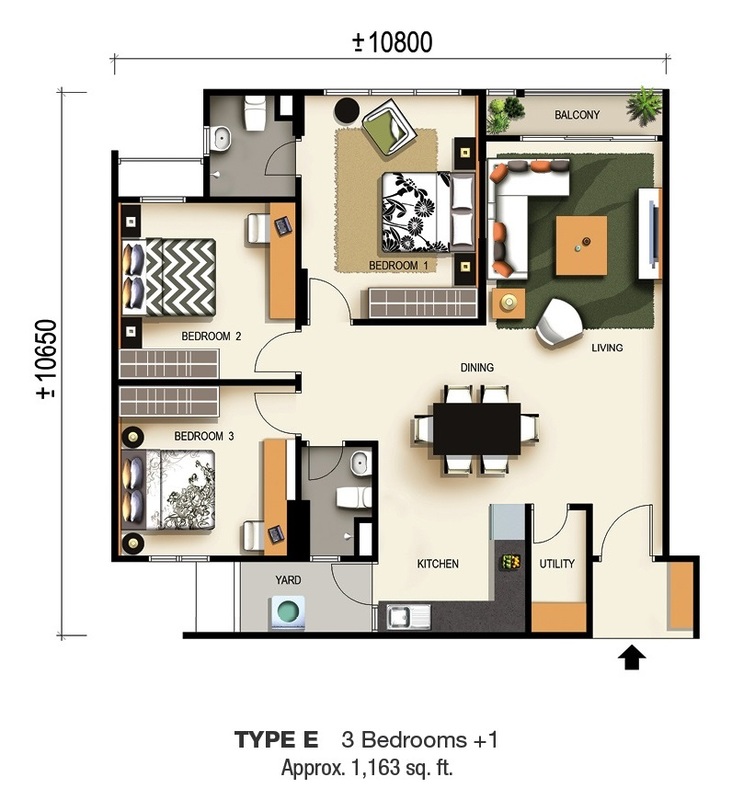 Built-up Area : 775 sq.ft. 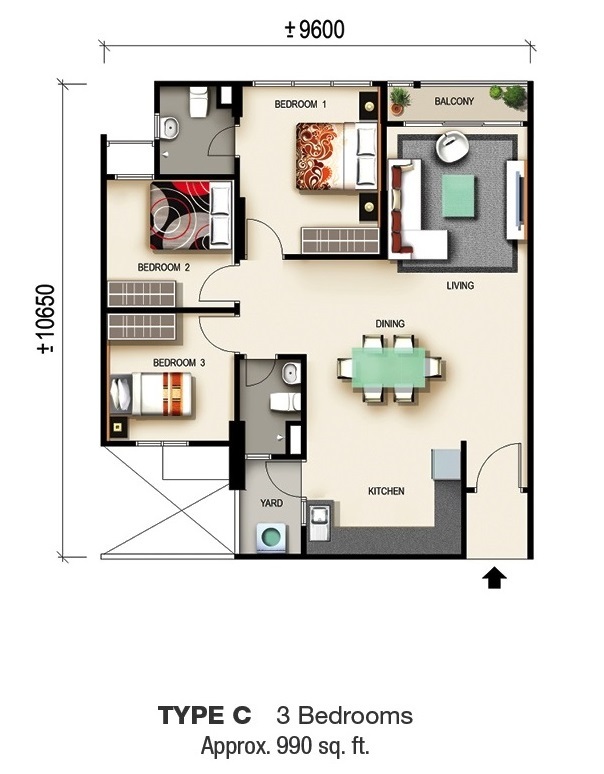 - 1,163 sq.ft.